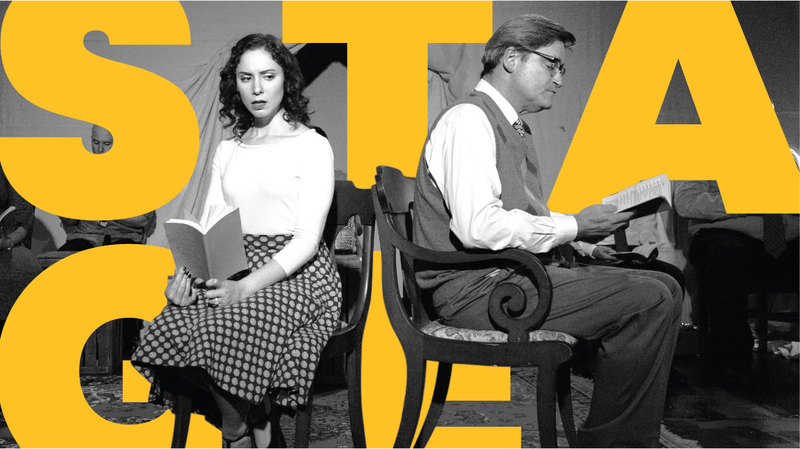 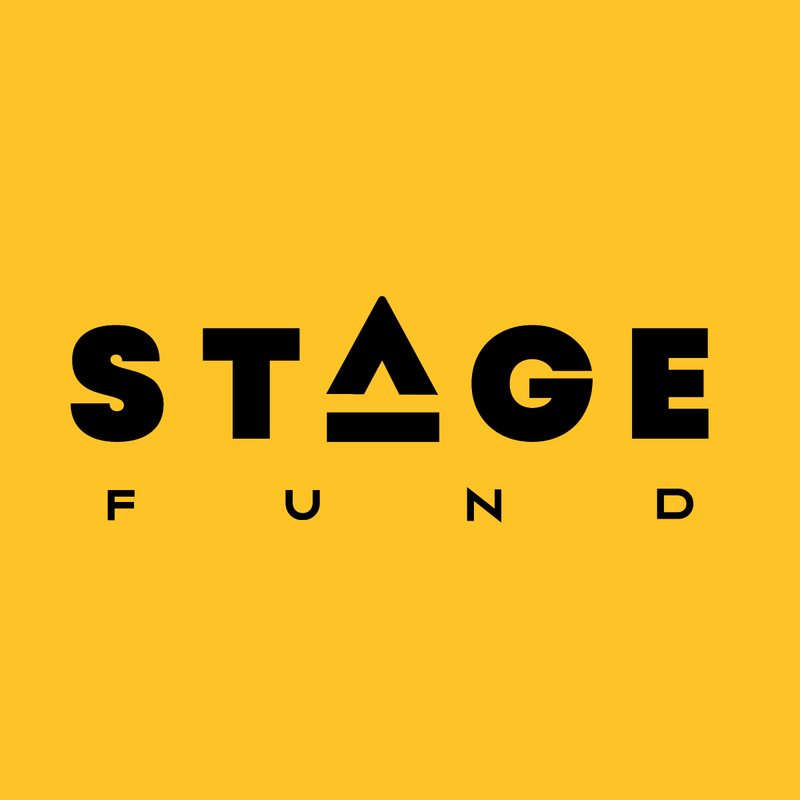 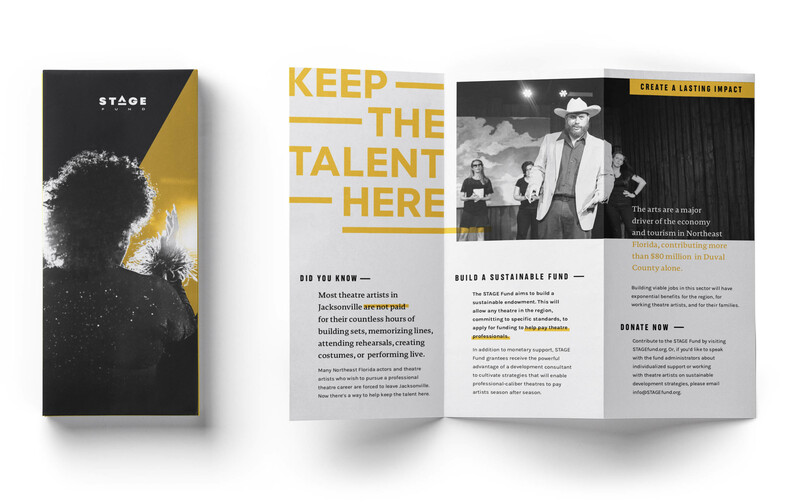 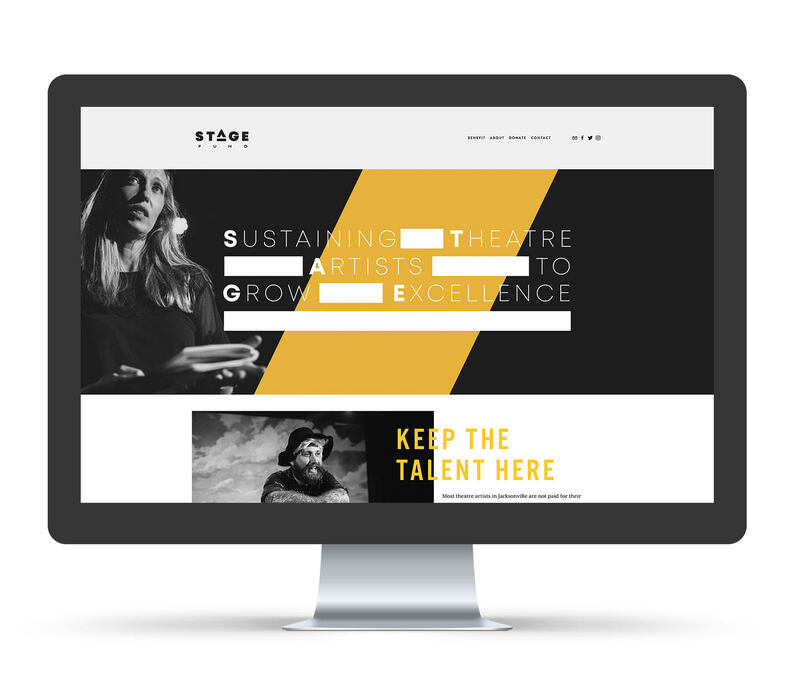 The STAGE Fund is a community collaborative that exists to keep talent in Northeast Florida by providing compensation to theatre artists with professional aspirations. 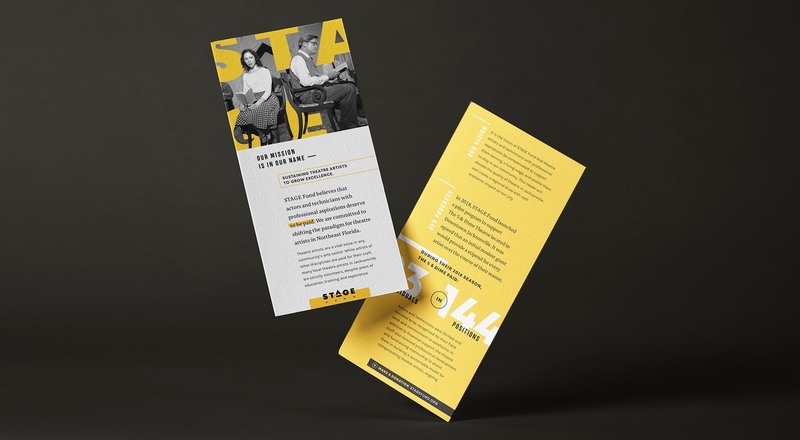 A solid brand identity and web presence was needed to boost awareness. 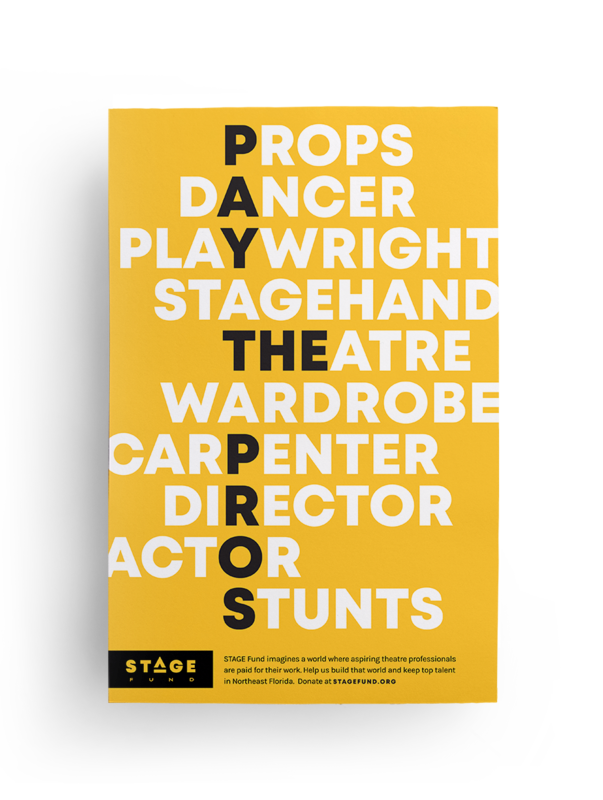 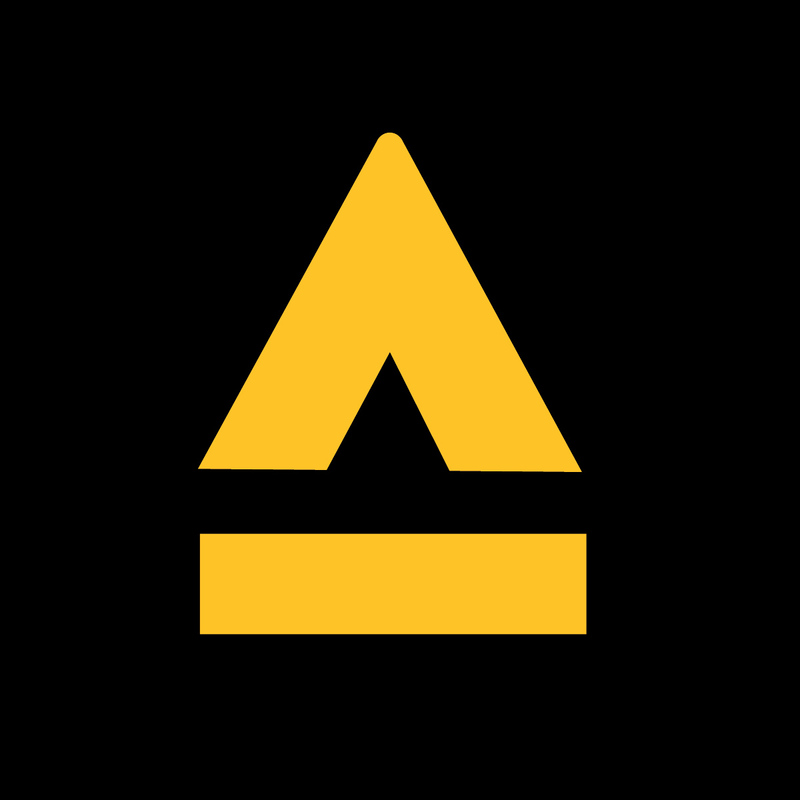 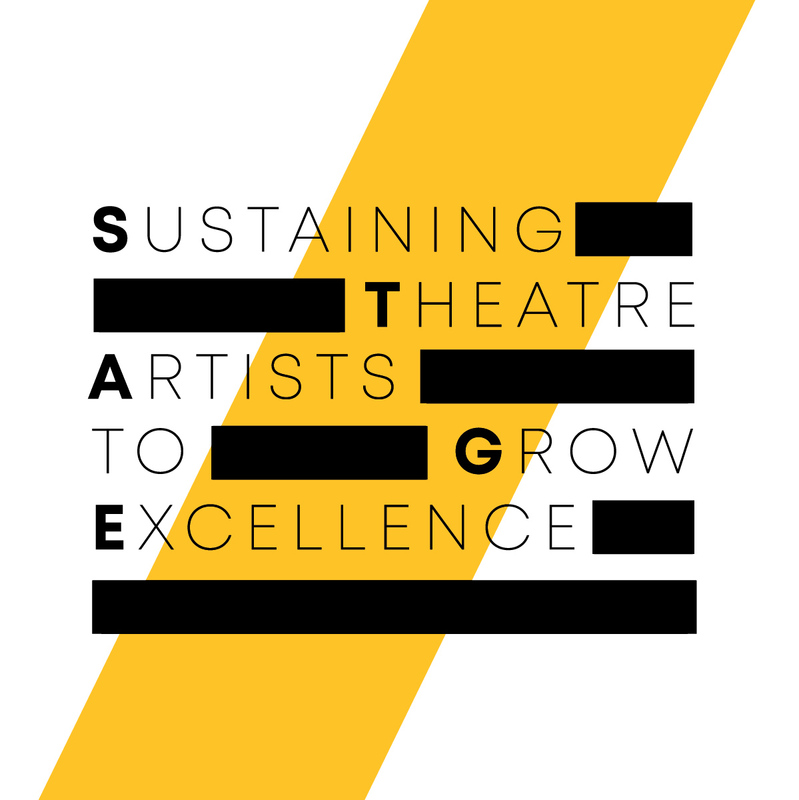 The logo developed uses a platform (or stage) to elevate and support the letter “A” – symbolizing the support given to theatre professionals by the self-sustaining funding model. 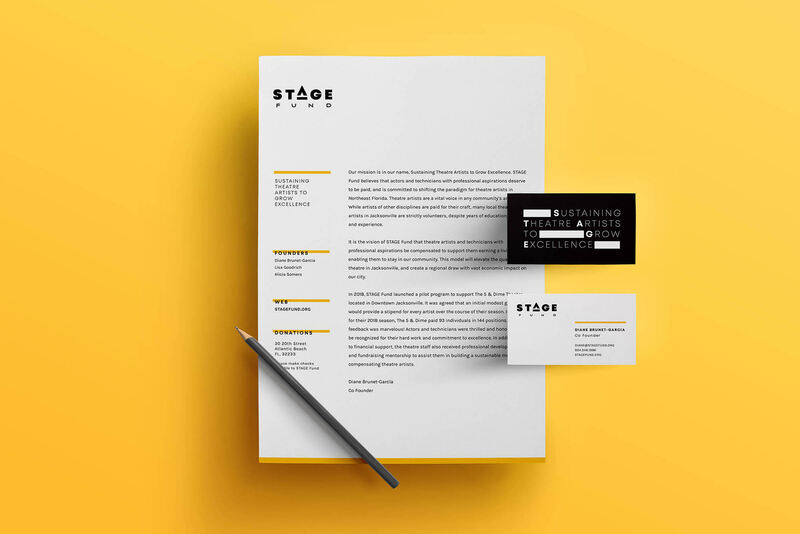 Additionally, the simplified letter “A” emphasizes upward movement and becomes a brand element that can be enlarged for use in backgrounds to represent a spotlight illuminating a stage.